﻿ Ino-Co Plus » Portals are opened! Portals are opened and The Order welcomes heroes to join our ranks! 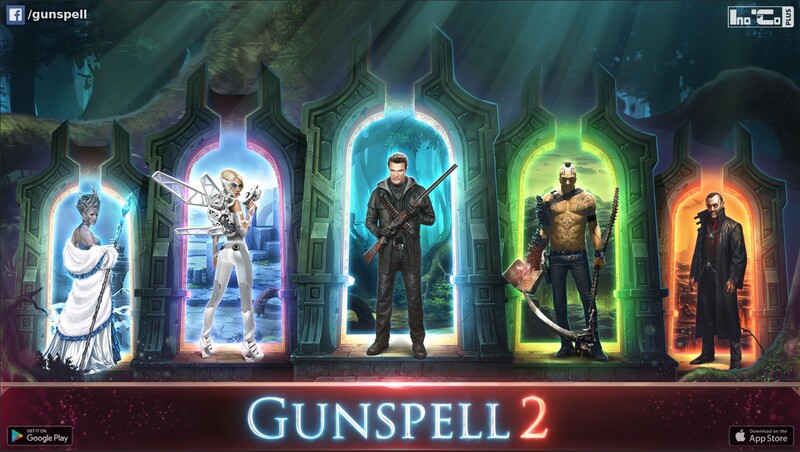 Gunspell 2 is available worldwide on Google Play and the Apple App Store.